Humana and UnitedHealth Group, two of the largest US health insurance companies, are launching a health insurance blockchain pilot. They’re teaming up with two technology and data companies, Multiplan and Optum. The project focuses on health care provider demographic data. ‘Health care provider demographic data’ refers to information about hospitals and medical practices, their federal ids, locations, and medical practitioner details. It doesn’t sound like a lot of data, but it’s massive. Think about the up-to-date licensing and qualifications of every doctor and dentist. And then extend that to nurses, social workers, counselors and more. The data enables patients to find access to care and is needed for claims processing and contracting with healthcare plans. In 2017 Health Plan Week estimated that $2.1 billion is spent annually across the health care system chasing and maintaining provider data. Unrelated to blockchain, there’s an existing non-profit group consortium, CAQH, whose role is to streamline data sharing. UnitedHealth is one of 14 members. CAQH created CORE which is a standardized data format that 140 organizations comply with including Humana and UnitedHealth. 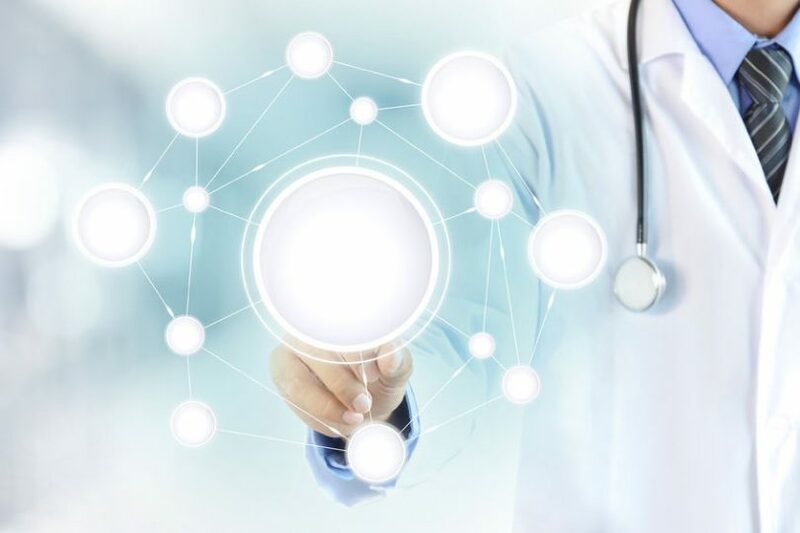 CAQH has a centralized Provider Directory called DirectAssure, which enables healthcare providers to update and confirm directory information in one place, so participating health plans can use the data.